© 2017 Mark Yamamoto. All Rights Reserved. 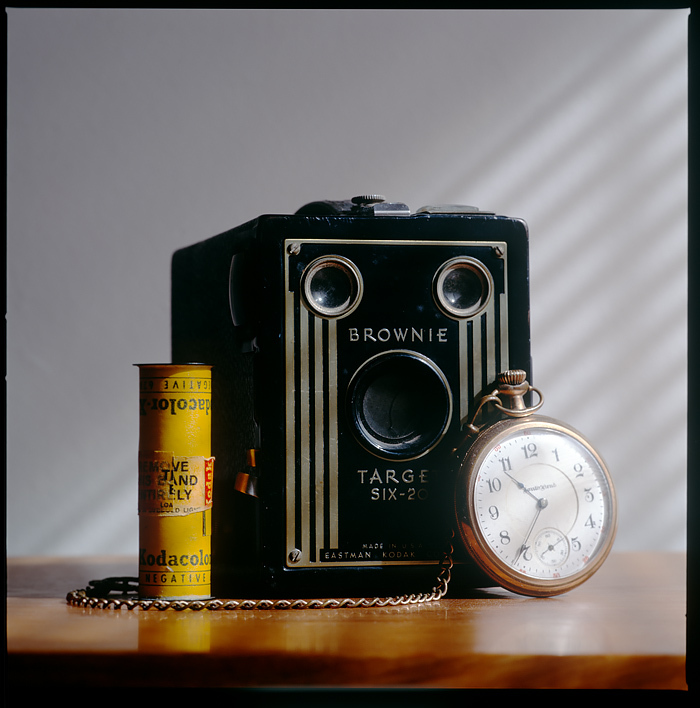 Kodak Box Brownie still life with an old pocket watch. Hasselblad 500CM and 150mm Sonnar. Lighting provided by the sun. 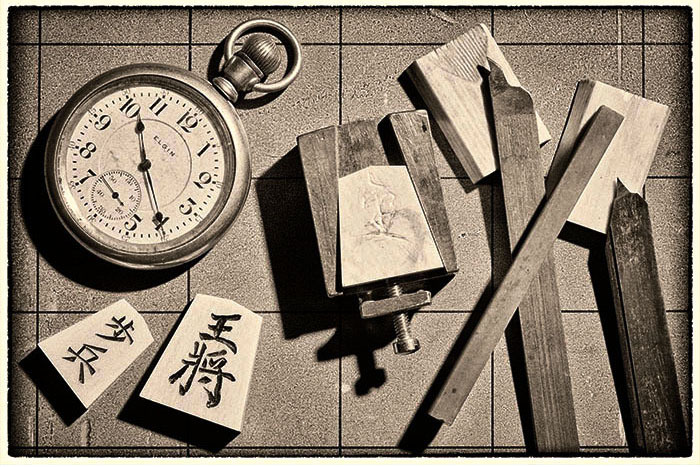 A still life of my Grandpa’s handmade tools to make Ivory Shogi chess pieces along with his Elgin pocket watch. He played the game in his leisure time in Winslow, Arizona. I used Google’s Nik Collection Silver Efex Pro 2 Photoshop plug-in on this image. Canon 5D Mark IV with 90mm tilt-shift lens. Profoto B1 used with a snoot. 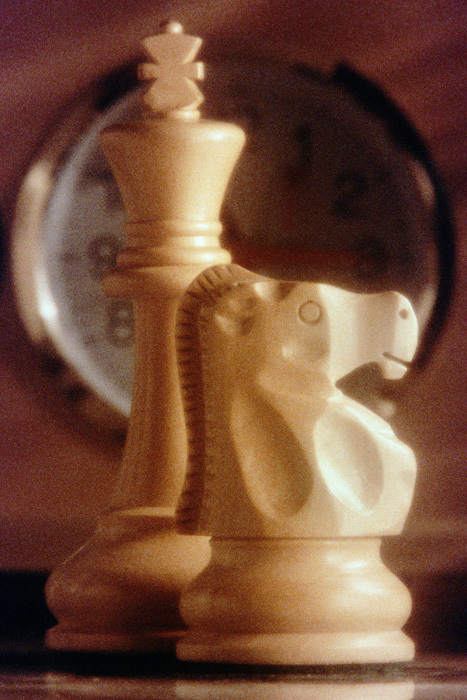 Creating window light with artificial light on chess still life. Canon EOS 1-N and Agfa 1000 slide film. LTM Pepper lights and various light modifiers including antique rippled glass and tracing paper scrims. ©2017 Mark Yamamoto. All Rights Reserved. Stone fruit season is just around the corner. A photo from last years yield.